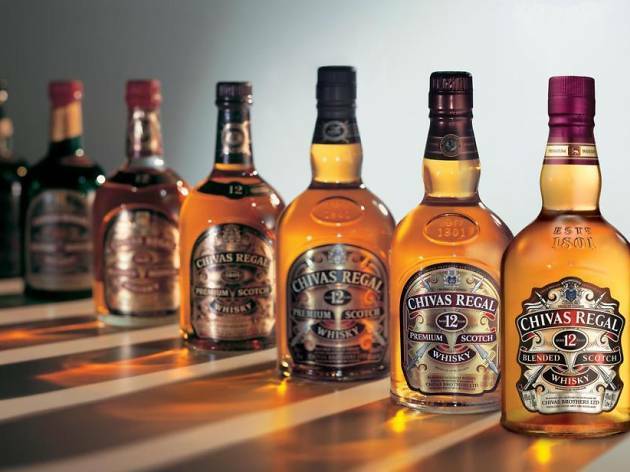 Iconic whiskey label Chivas hosts its third Brotocol event for you and the boys. 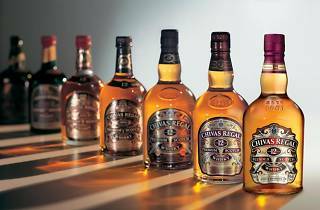 In celebration of friendship and all the drunk times that come along with it, the Chivas party at TRACE asks that you dress to impress for your bro-date and stand a chance to win a 2-litre bottle of Chivas 12, as well as various other merchandise. Oh, and if you're that guy who has girlfriend that you can't leave behind on your night of bromance, she's allowed to come too.